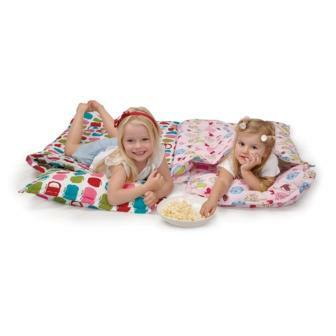 Super comfy nap mat with attached pillow by Penny Scallan. The nap mat is perfect for watching movies on the floor. 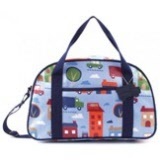 Roll it up and your little one can easily carry it to sleepovers or take travelling. 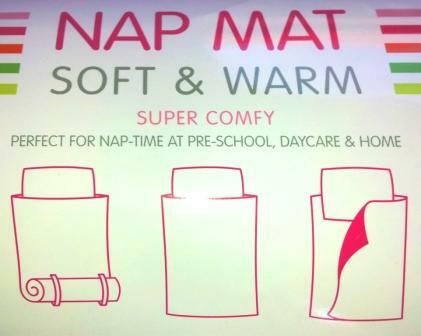 The nap mat is also a great alternative for daycare or preschool, if you are required to supply bedding. 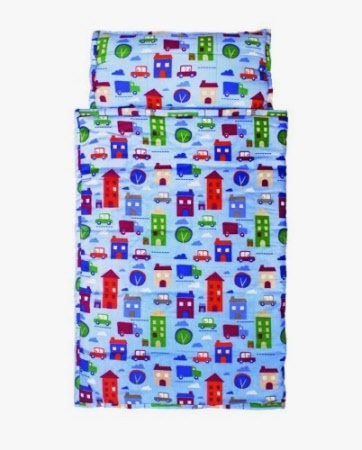 Roll it up for storage in the linen cupboard or bedroom. With a 100% cotton outer and super soft poly padding, your child is going to love their cosy nap mat. 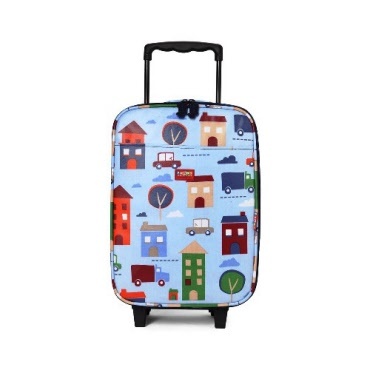 When rolled up: 55cm long, approx 20-25cm diameter, weighing 1.2kg. Velcro straps to roll up securely plus a carry handle.